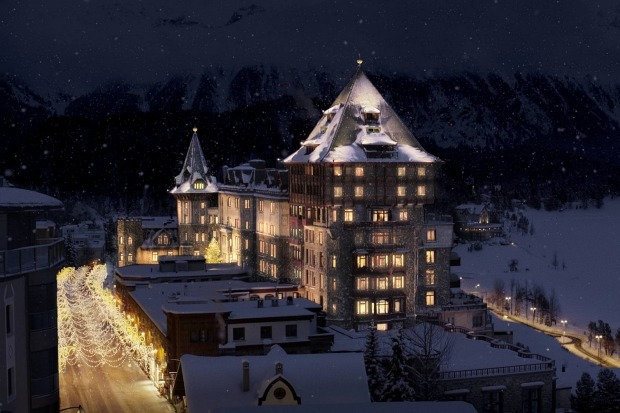 Badrutts Palace, St Moritz, Switzerland. 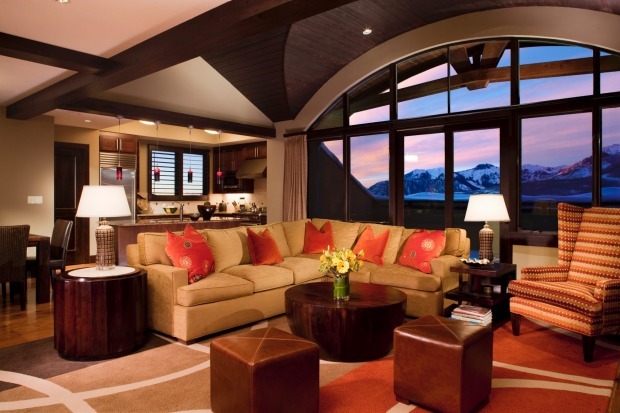 Penthouse at Lumiere Hotel, Telluride, US. 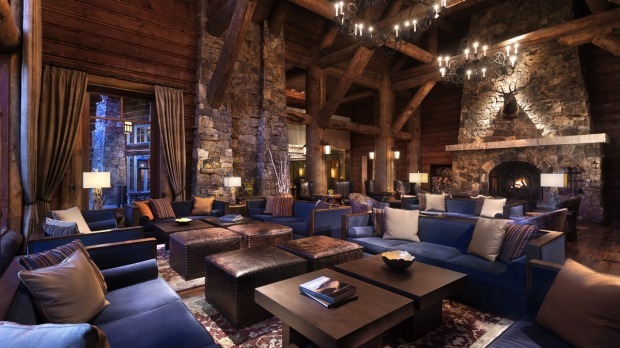 Ritz Carlton Bachelor Gulch, Beaver Creek, US. 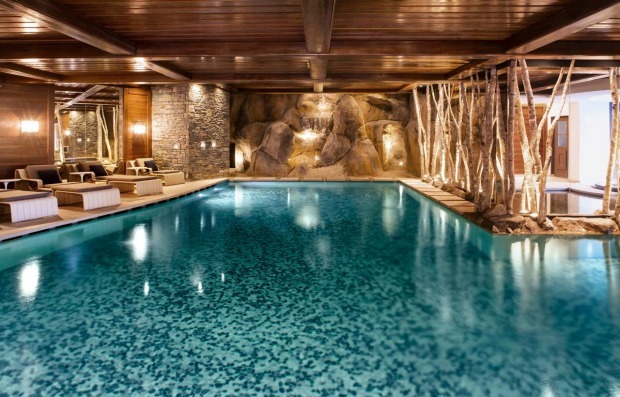 The Little Nell, Aspen, Colorado, US. 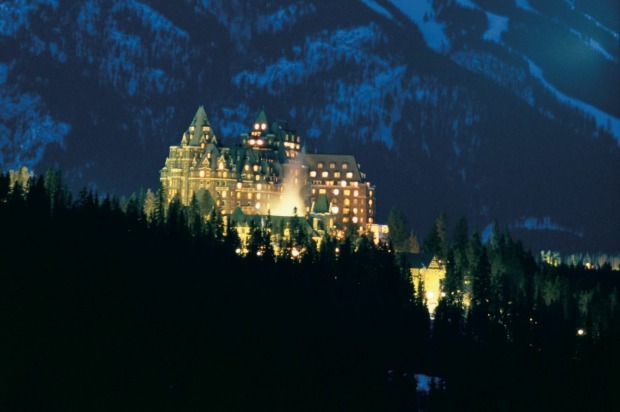 The Fairmont Banff Springs, Canada. 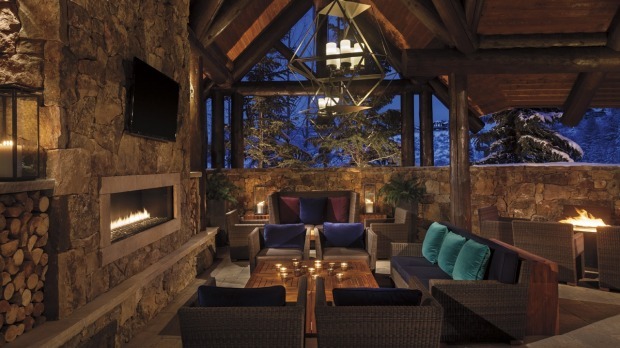 Four Seasons Whistler, British Columbia, Canada. 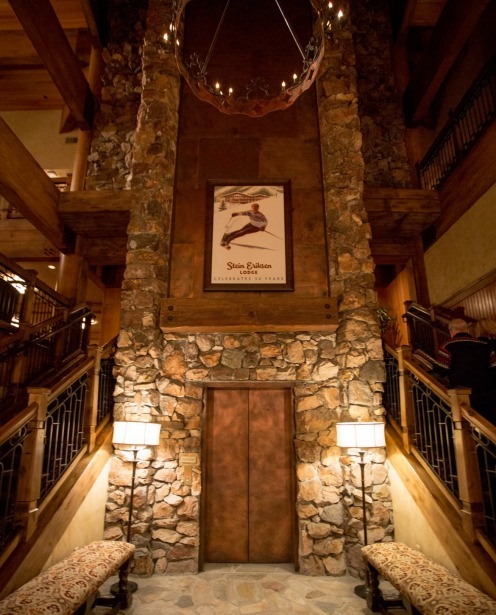 Stein Eriksen Lodge Deer Valley, Utah, US. 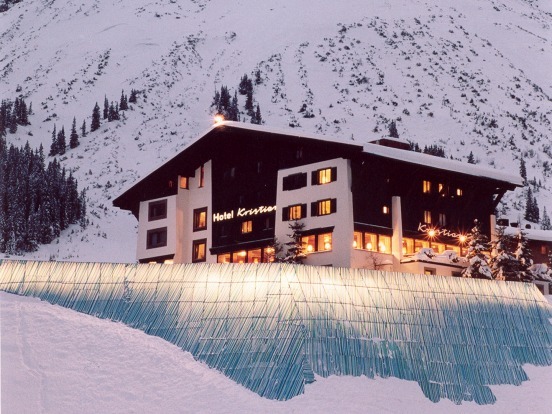 There's something special about a ski hotel. 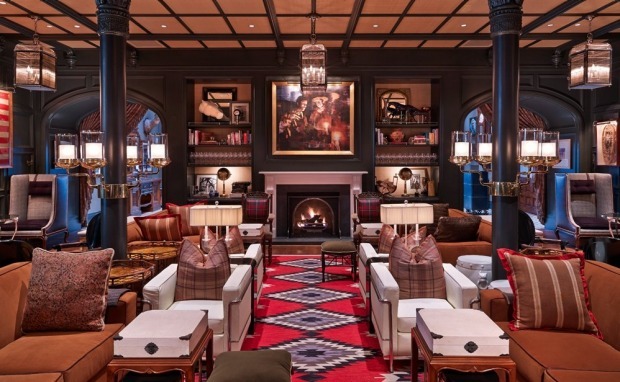 The lingering aroma of mulled wine, open fires at every turn, ski valets to warm your boots, snow-laden hot tubs and altitude spas to soothe weary muscles and plump up sun-kissed skin. 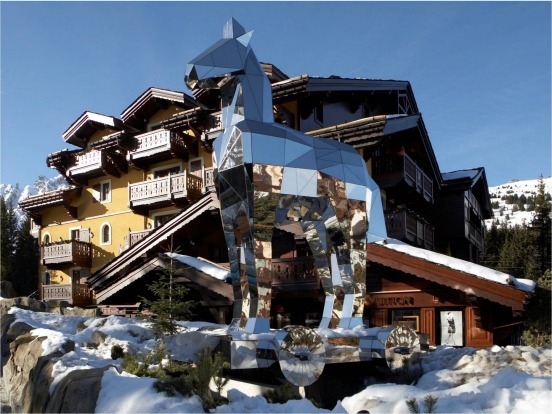 Some ski hotels are better than others with a special touch that puts them on the iconic snow experiences map. 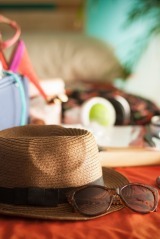 Buy yourself a lottery ticket and start ticking each of these off the list. 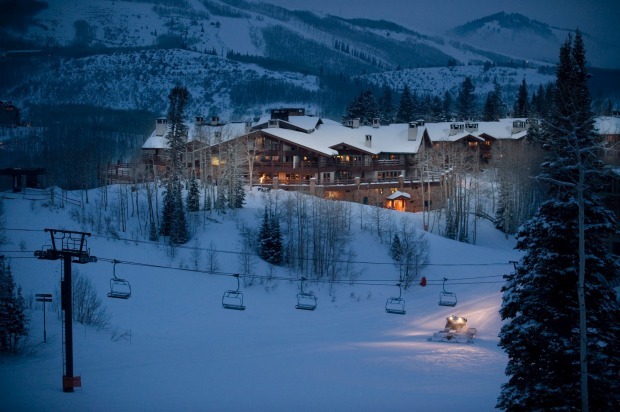 The Little Nell, Aspen Colorado, United States. 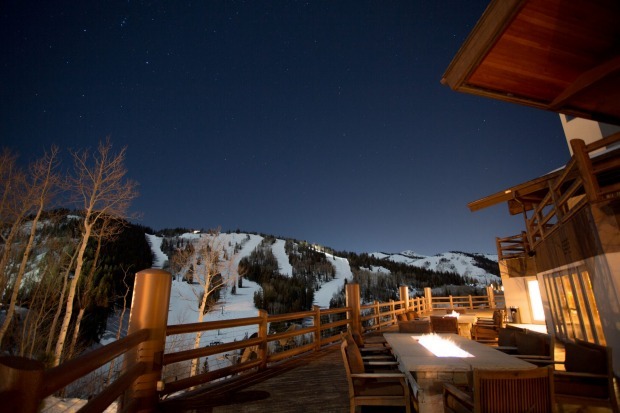 The Little Nell is the only true ski-in/ ski-out property on Aspen mountain and comes complete with ski concierge to warm your tootsies, wax your skis and feed you hot chocolate when you come in from the cold. 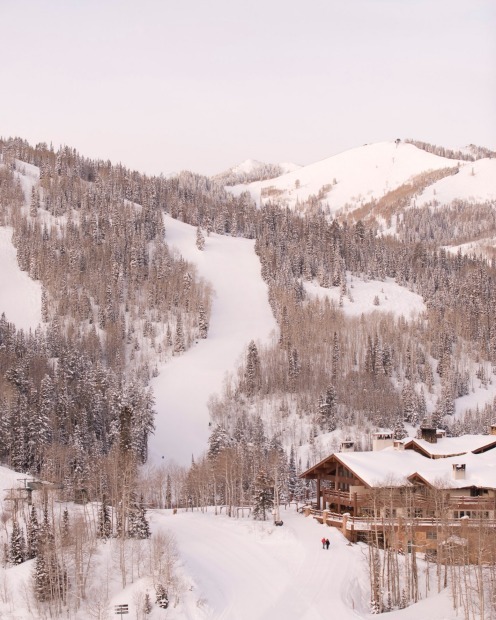 Add guest opportunities including first tracks before the mountain opens or last tracks to sweep the mountain with ski patrol and a weekly private cat for Little Nell guests to ski the back country complete with gourmet goodies and massage. All this before complementary Audi town shuttles and the award winning Element 47 known for fine dining and the most impressive wine cellar in town. Did we mention Trump, Tiger and Elle are regulars? 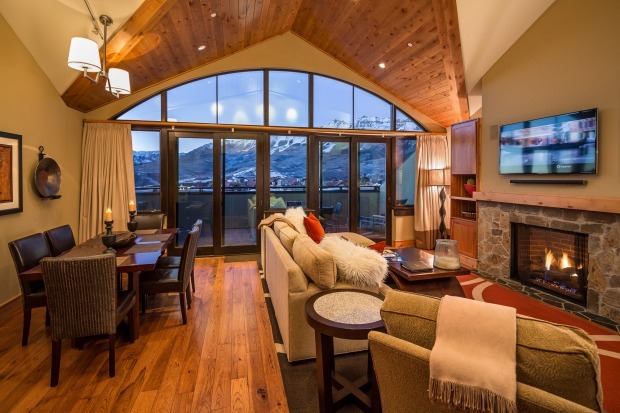 This Conde Nast favoured property is found slopeside in Mountain Village in Telluride. 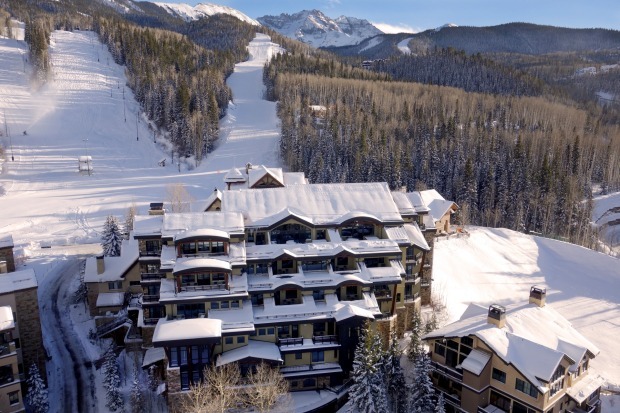 Guests have their own ski concierge from Black Tie Ski Valet who will fit your boots and skis for you in the privacy of your own penthouse-style apartment. 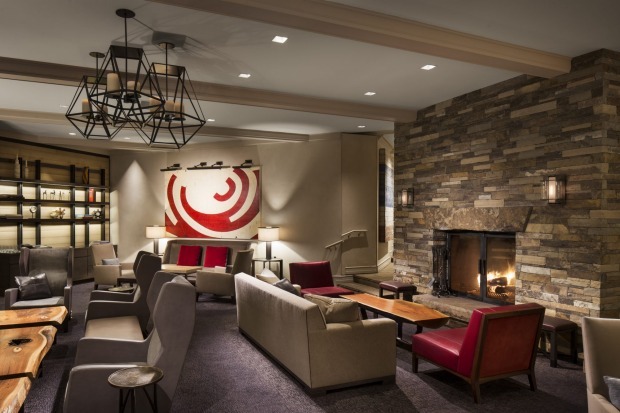 Chartered Lumiere flights allow groups to fly into Telluride airport in private jet style, most guest suites come with balcony hot tubs and private steam showers, swanky sub-zero fridges and wolf stoves worthy of private chefs (they'll organise those too). 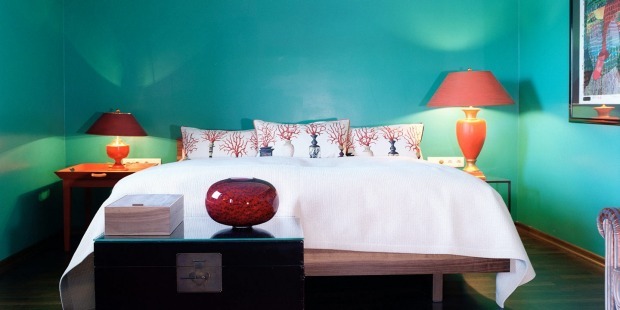 Choose from one, two, three or five bedroom residences or one of eleven hotel rooms. 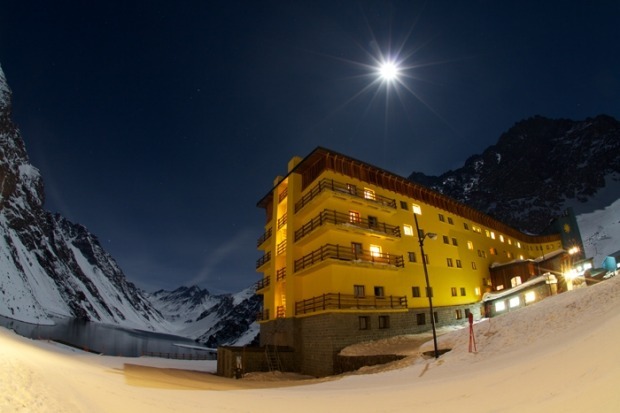 The giant yellow hotel rises from the white snow canvas of the Andes and overlooks an alpine lake. 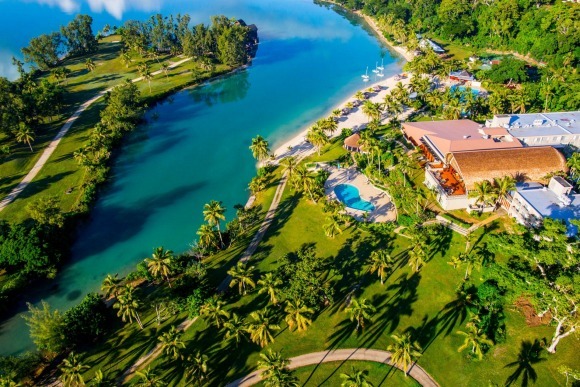 Often compared with a cruise ship, guests arrive on a Saturday and leave on a Saturday and check in for a week of all-inclusive dining and skiing with some basement nightclub action on the side. 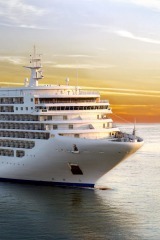 You may arrive alone but you'll leave with 400 new friends and a love of pisco sour. 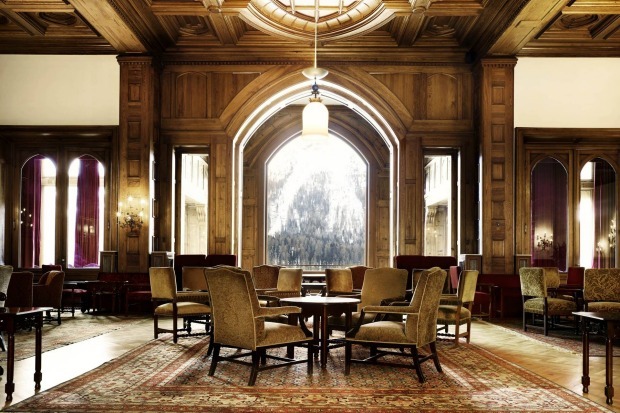 Known as "the castle in the Rockies" the Fairmont Banff Springs has been serving up Canadian style hospitality for over 125 years in 764 guest rooms and suites. 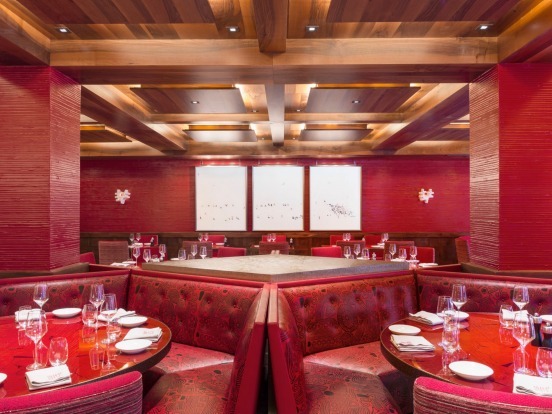 Expect 13 different dining destinations including the 1888 Chophouse and the Waldhaus Restaurant. Do not miss the opportunity to soak in the mineral waters at the Willow Stream Spa and choose from an extensive spa menu offering relieve, restore or results-driven treatments. 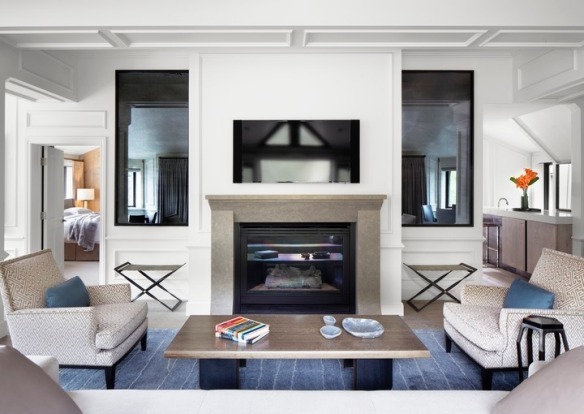 Guests in the two- to four-bedroom Residences have their own residential manager, personal mountain guide, housekeeper and ski concierge at their beck and call. 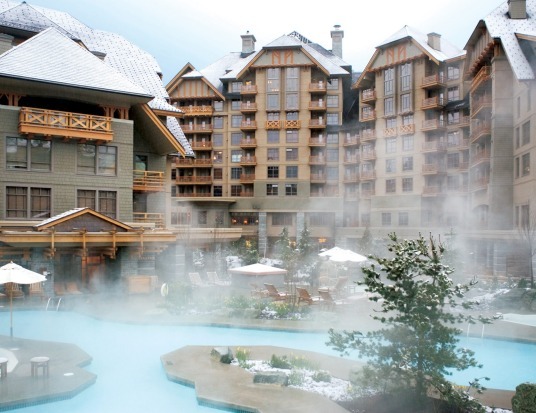 Throw some more cash and you can have a private chef, butler and chauffeur or choose to stay as a simple guest within the hotel's 237 lodge guest rooms and gain automatic access to ski concierge, a free-form heated swimming pool, Sidecut Bar and Classic Steakhouse, yoga, spin and fitness classes and the number one day spa in Canada. 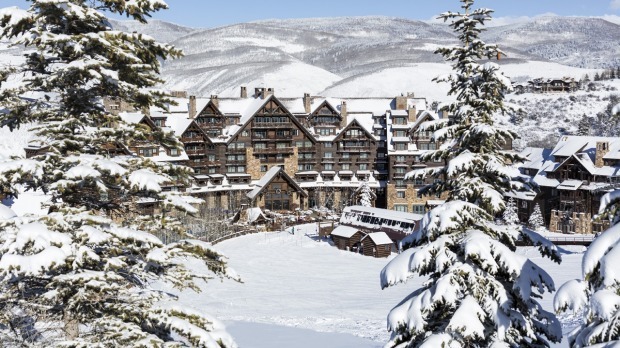 Guests at Utah's only Forbes Five-Star, AAA Five-Diamond hotel ski-in ski-out access to Deer Valley Resort, Forbes Four Star dining, and a Forbes Five-Star 2137 sq metre spa. 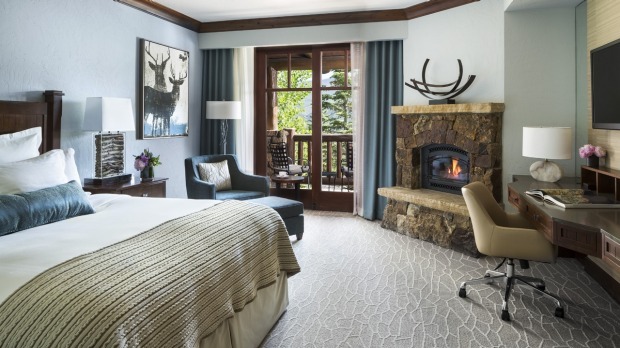 The lodge hotel is named after Norwegian Olympic Gold Medal skier Stein Eriksen and offers 180 rooms or suites and more than 145 stone fireplaces throughout the property. Do not miss the Sunday brunch, it is legendary in these parts. Bachelor is the resident St Bernard at the Ritz Carlton Bachelor Gulch and the king of the hotel. 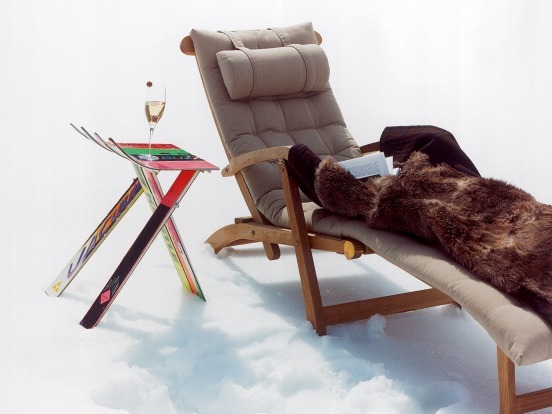 Guests can take him for a walk in the snow at predetermined hours or simply spend their time patting his warm fur. 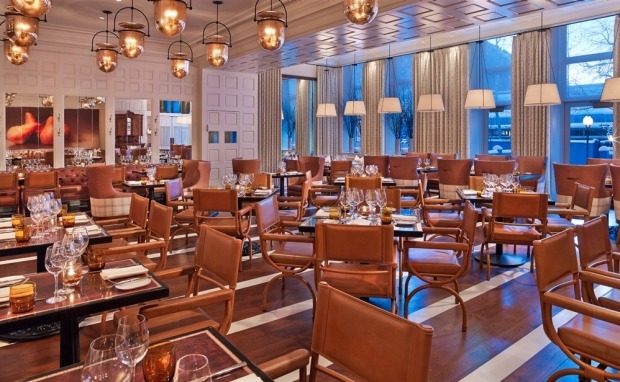 Save the meat at Wolfgang Puck's Spago restaurant for yourself though and leave room for the best ski-in/ ski-out bloody Mary bar in the country before bedding down in 400 thread count Frette linen in one of 180 guest rooms. 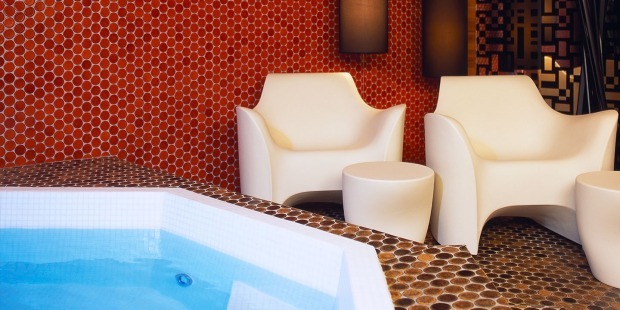 Did we mention the 1951 sq metre spa? 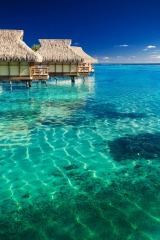 We should have. 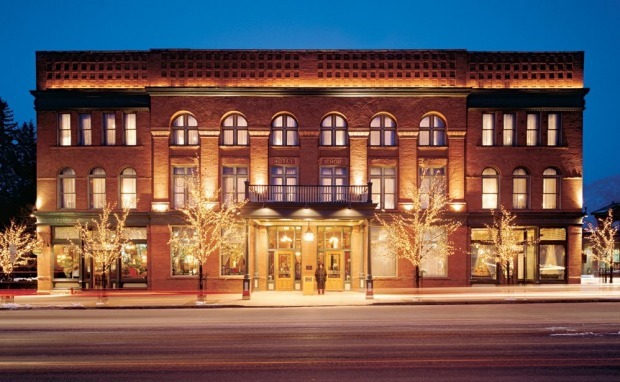 This historic landmark hotel is best known for Hunter S. Thompson's frequent presence. 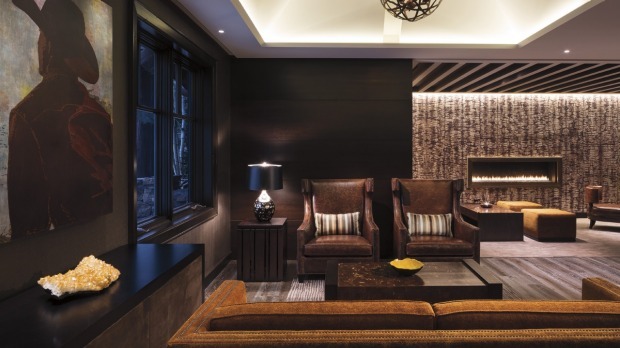 Think aged leather, tapestry carpets, contemporary plaid and large open fires with an exclusive club feel. 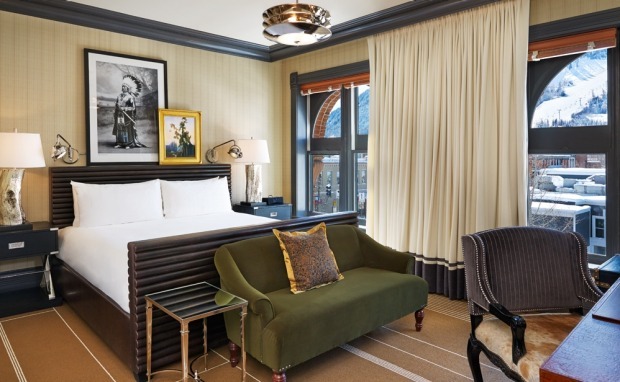 The hotel has undergone a recent refurbishment and guest rooms come with in-room iPads, Nespresso coffee machines, luxe linen and more. 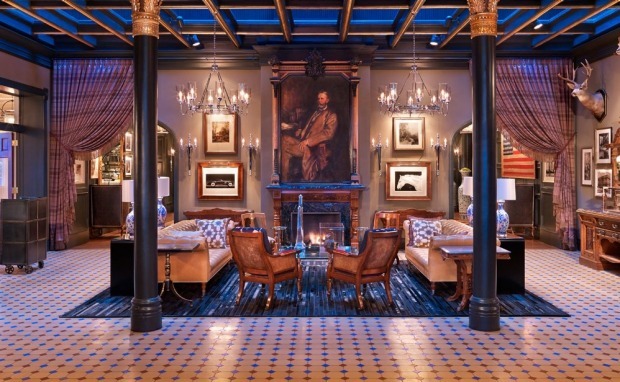 There's a lush Auberge Spa and a modern American bistro called Prospect and the famous J Bar with a hint of the Old West. 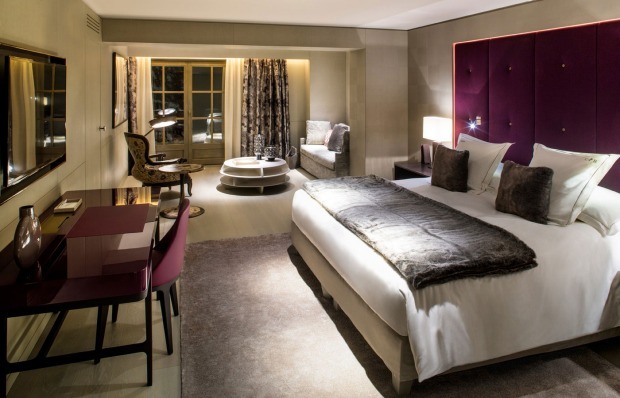 From the team behind LVMH (Louis Vuitton Moet Hennessy), Cheval Blanc opened in 2006 with a coveted 37 rooms complete with private Hammam showers with light therapy. 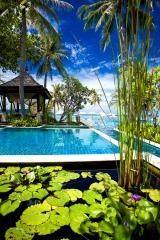 The spa is a work of art with infinity pool, ice-water plunge pool and four treatment rooms. 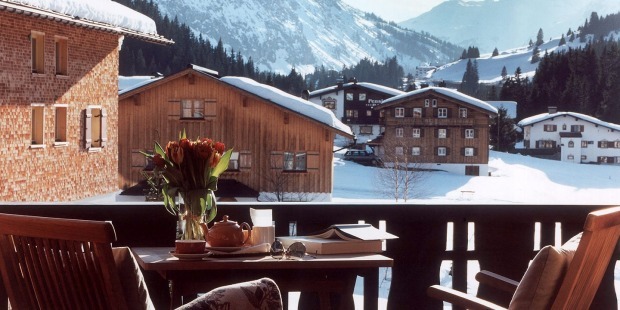 The property boasts a two-Michelin-star restaurant, Le 1947 and guests are looked after by private ski concierge, a kids club, teenage lounge and a Dior Boutique and Louis Vuitton store. 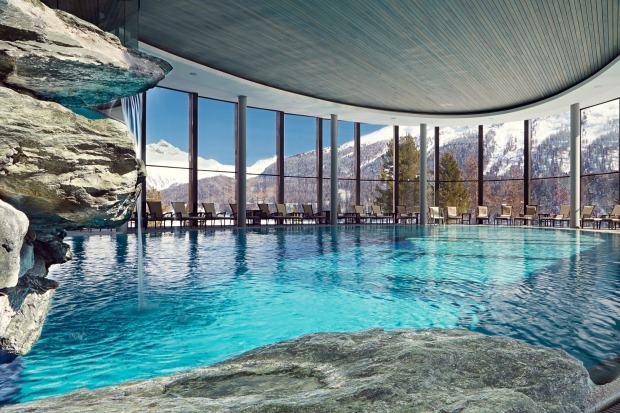 The queen of the luxe resort of St Moritz has long entertained European royalty, Fortune 500s and lovers of Swiss style who expect Rolls Royce transfers and lake views. 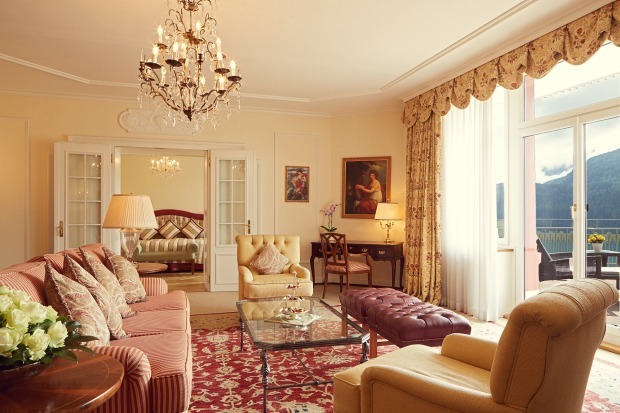 Each guest room comes with a private butler service and lake or mountain views. 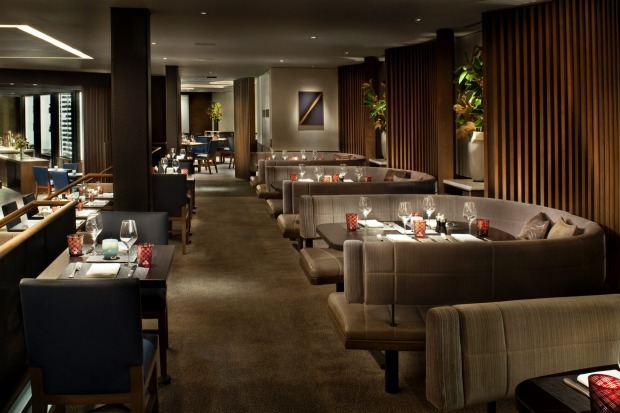 Apres lovers head to the Kings Club, foodies go direct to Nobu's Matsuhisa, wellness aficionados soak in the hotel spa pool with alpine views. 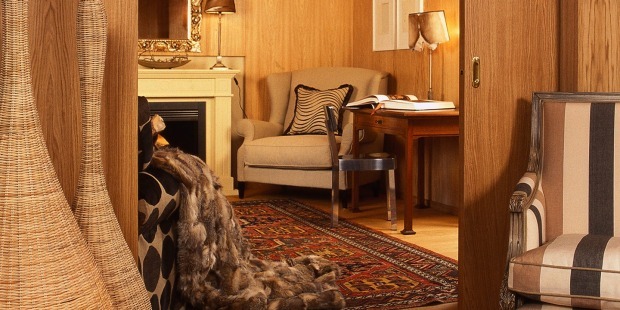 Badrutt's Palace has served the most discerning traveller since 1896 and welcomed Marlene Deitrich, Audrey Hepburn and friends. 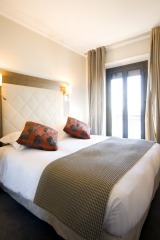 A mere 30 rooms and suites ensure a boutique feel with individual decor styled in each room. Guests who bed down at Kristiania experience packing and unpacking service, chauffeur driven cars, sauna, whirlpool and massages in the day spa, personal ski instruction from the hotel ski instructor, three restaurants and an attention to detail and decor that belies the most discerning destination in the Arlberg region of Austria. 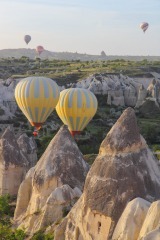 There's only one way into Minaret and that's by helicopter. 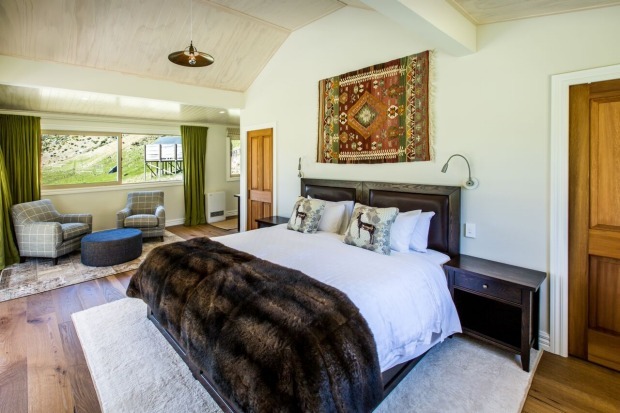 Which is just as well as the mountain peaks that surround this family-owned livestock station provide the ski slopes on which you'll be schussing come sun up. 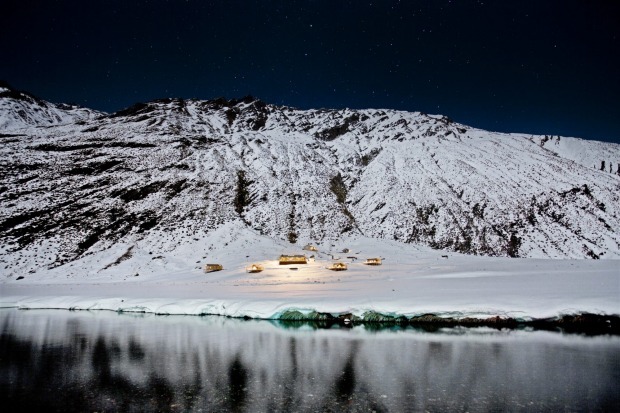 The only way up is by helicopter and the only way down on skis or snowboard. 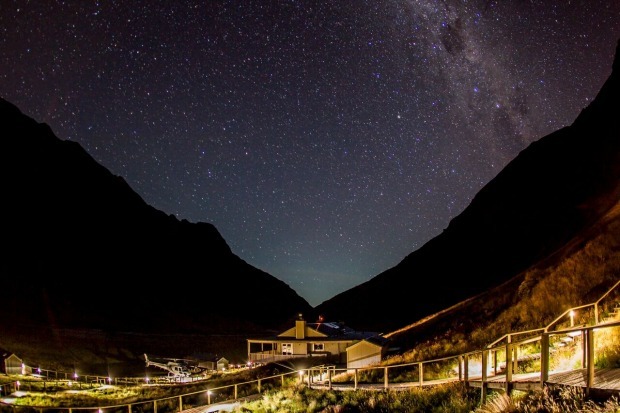 Expect a central base lodge with private chef, open fire and sweeping balcony with starry night views. Four individual villas with private hot tubs are connected to the lodge by raised walkways. 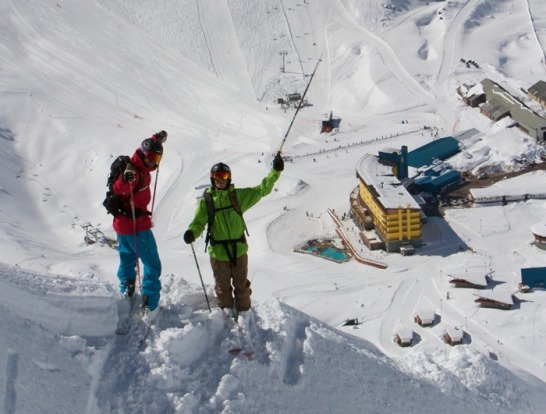 A heli ski guide greets guests in the morning for the ultimate skiing adventure. 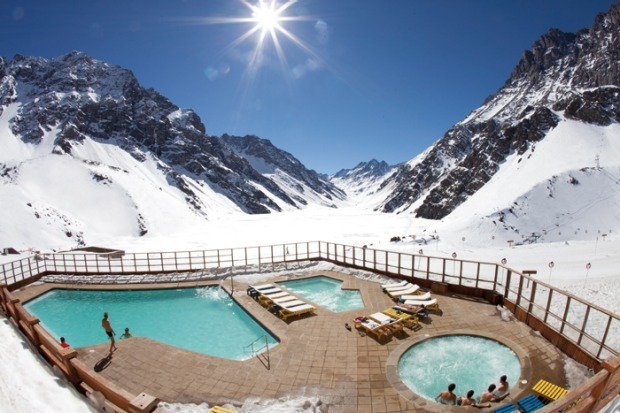 Congratulations to Alice Adamson who won the #misssnowitall #skimaxholidays Instagram2Win competition. 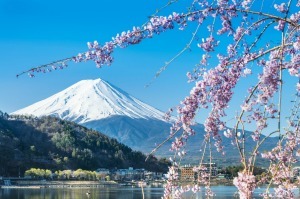 Alice and a friend will be travelling in style thanks to Ski Max Holidays with return flights from Sydney to Vancouver, a week at the lush Fairmont Whistler ski in ski out hotel plus lift passes. Congratulations also go to Camilla Rutherford who won the Sony HD Action Cam for her #pro entry as judged by professional snow and action photographer Darren Teasdale from Niseko Photography. Thanks to everyone who entered this year's competition. Check out a gallery of all of this year's finalists here.